Selected through applications and an interview with the General Administrator and the person who is the head of their speciality at the Comédie-Française. It’s already an old idea: that each theatre should incorporate a school and that the schools would be as different from each other as the theatres themselves. The Academy offers them unique practical experience working along side the Troupe, as well as with guest directors and the House teams. Together, at the heart of the Comédie-Française, their lessons shift between the stage, the sets and workshops, as well as in all the departments of our three theatres. For eleven months, while participating in the buzzing life of the Hive, they put the sum of the oretical and aesthetic learning acquired in theatre schools to the test of the stage. This is truly an immersion in reality. 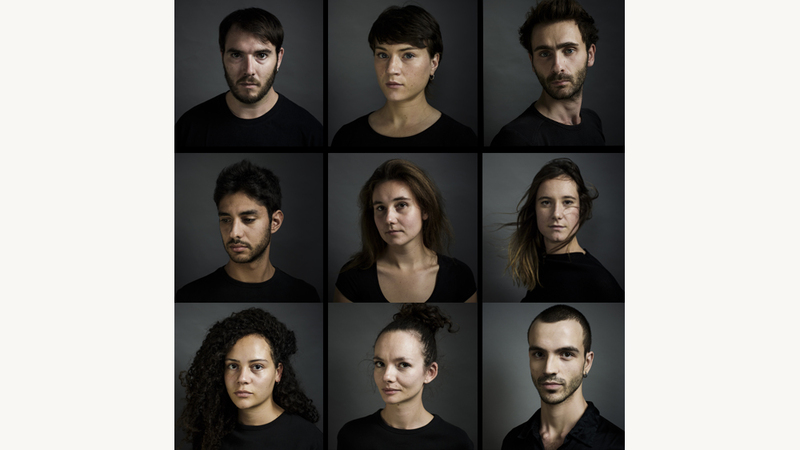 Under the direction of major great artists (for example Alain Françon, Ivo van Hove, Christian Lacroix, Christiane Jatahy, Jacques Gabel and Ezio Toffolutti) and thanks to the classes given by the IGS, their training is crowned by an MBA in cultural project development. With the patronage of the Groupe IGS.